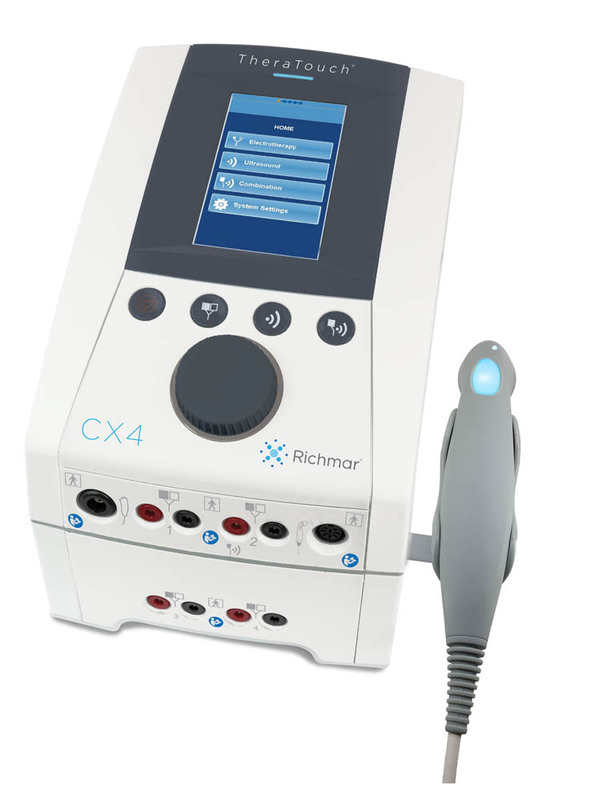 The Richmar TheraTouch CX4, formerly the InTENSity™ CX4, is an advanced combination four-channel electrotherapy and ultrasound therapy system, offering the practitioner a wide range of treatment options in one user-friendly, ergonomic design. 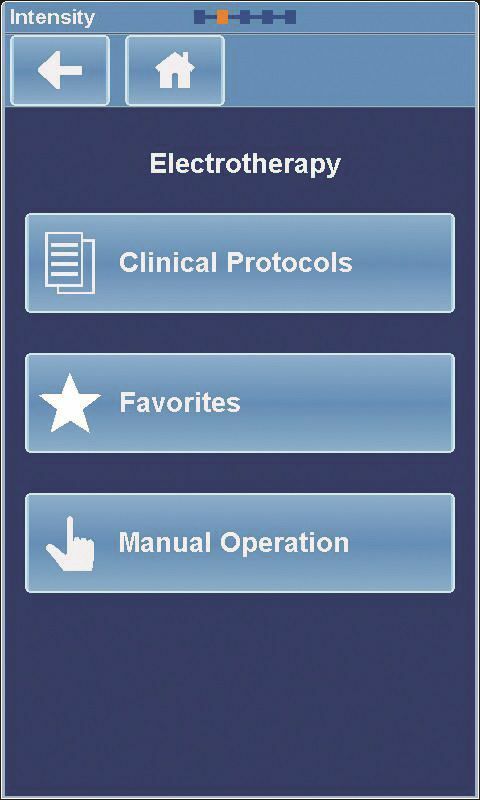 Equipped with a menu-driven color screen with touch interface that intuitively groups and displays clinical protocols, guiding clinicians step-by-step to ensure the ideal therapeutic treatment. 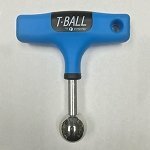 A few simple key presses are all that is needed to quick-start a treatment. Parameters can be easily selected and adjusted. 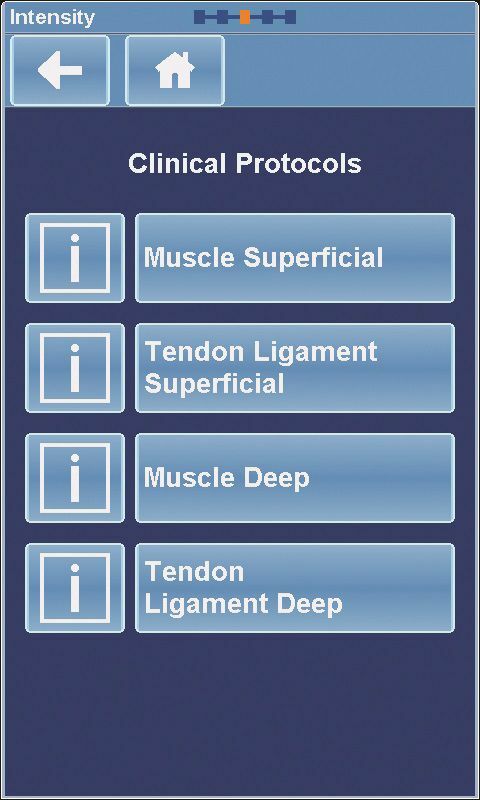 Clinicians can choose to use preset clinical protocols or customize their own. The “Favorites” feature allows user-defined protocols to be stored for future use. 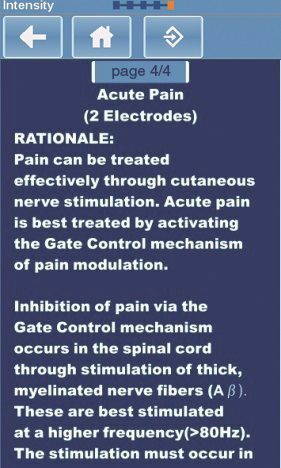 The four electrotherapy channels can be used in combination with ultrasound, or totally independent, with different protocols running simultaneously. 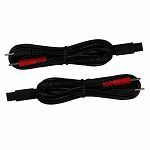 The ergonomically designed 5 cm² sound head provides for an excellent ERA. 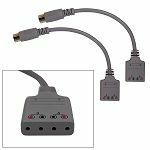 In addition, the TheraTouch CX4 offers a comprehensive library with treatment education and suggested electrode placement for better treatment outcome and improved clinic efficiency. Nice unit built strong and very easy to use. We have combo care amrex Chattanooga and this one is our favorite now. We have had it about six months now and it's been flawless. Q: Where does it made from? The manufacturer is based in the U.S., but the factory where this unit is made is in China. Q: Is this price ($2199.95) including cart? No. 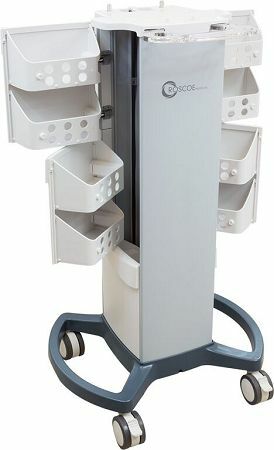 The Therapy Cart is a selectable option for the units, for an extra $500.00. Otherwise, the pricing on the website is for the table top device only.